City Court of Slidell’s Evictions proceedings are designed to help landlords with property in Wards 8 and 9 (East St. Tammany Parish) resolve disputes with tenants. Evictions hearings are held every Thursday. 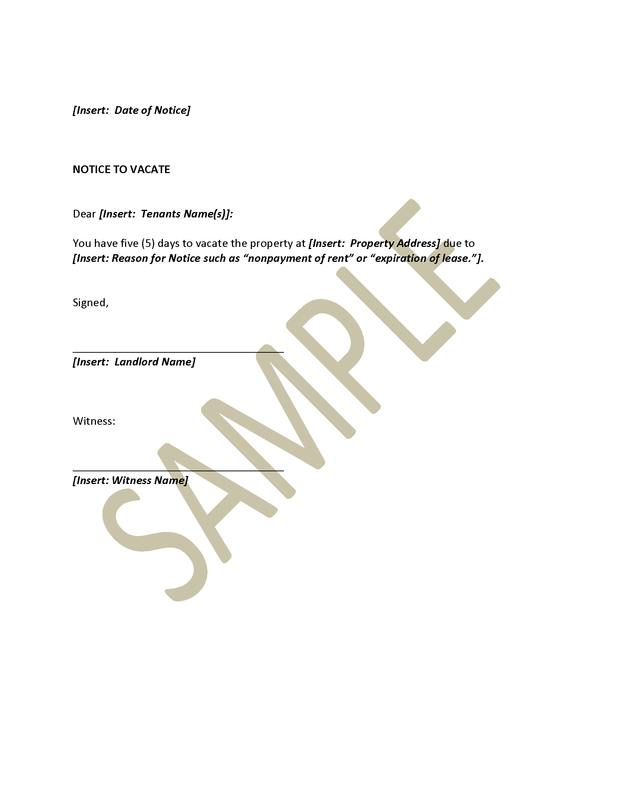 The Slidell City Marshal fee covers serving your tenant with a copy of the eviction suit one time. For an Eviction suit, please click here. Please note it is preferred this form be printed on legal size paper (8 ½ x 14 inches). You must pay a filing fee of $100.00 (which includes Court costs) at the time you file the eviction suit. The Court costs will not be refunded once the eviction suit is filed.